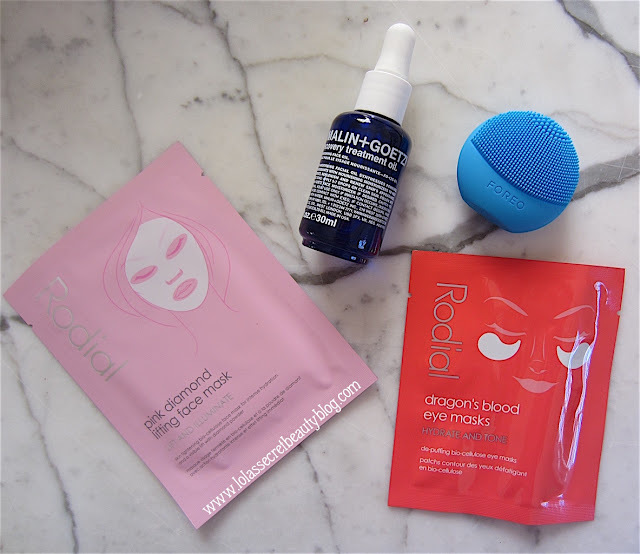 Space NK has numerous exciting new product releases, and I wanted to share a few of them with you! I will be posting in-depth reviews of each of the products shown below once I have finished testing them, but in the meantime I will state that I am utterly impressed by what I have featured, and certainly understand why Space NK added these specific products to their collections from each of these phenomenal brands. 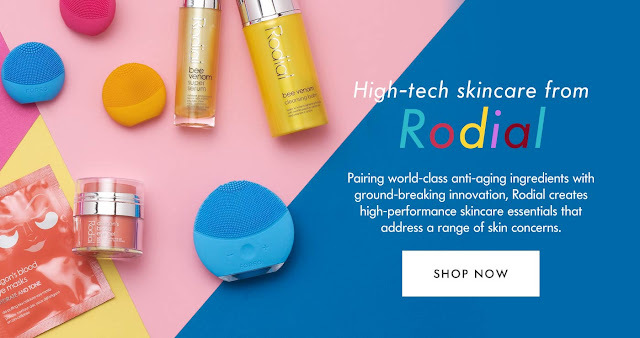 FOREO LUNA Play ($39.00 each from Space NK)– Perfect for summer getaways and gym bag beauty, the new LUNA play is the smallest in FOREO’s range of powerful sonic facial cleansing devices. Ultra-portable, the LUNA play offers up to 100 uses and is ideal for those who want to experience the T-Sonic pulsation technology before investing in larger-sized companions, or for those who just want a cute miniature version of their LUNA for travel. Online now. In stores August. To celebrate the launch of #playAtSpaceNK, we’ll be giving away the macaroon-sized devices throughout the month of August on Instagram @spacenkusa. 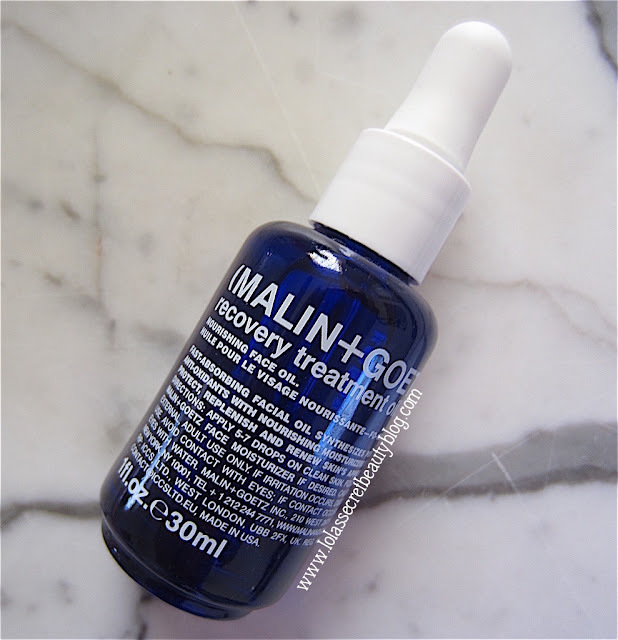 Malin + Goetz Recovery Treatment Oil ($82.00 from Space NK) – A luxurious facial treatment comprised of 9 natural oils and powerful anti-oxidants to help combat signs of aging and renew skin’s appearance. Evening primrose, argan and jojoba oils help to boost hydration, reinforce skin’s moisture barrier, and soften the appearance of lines and wrinkles. Grapeseed and rosehip oils deliver essential vitamins C and E to prevent free radical damage, improve elasticity, and restore a healthy complexion. Geranium and borage oils help to reduce inflammation and balance skin by normalizing oil production. Online now. In stores August. 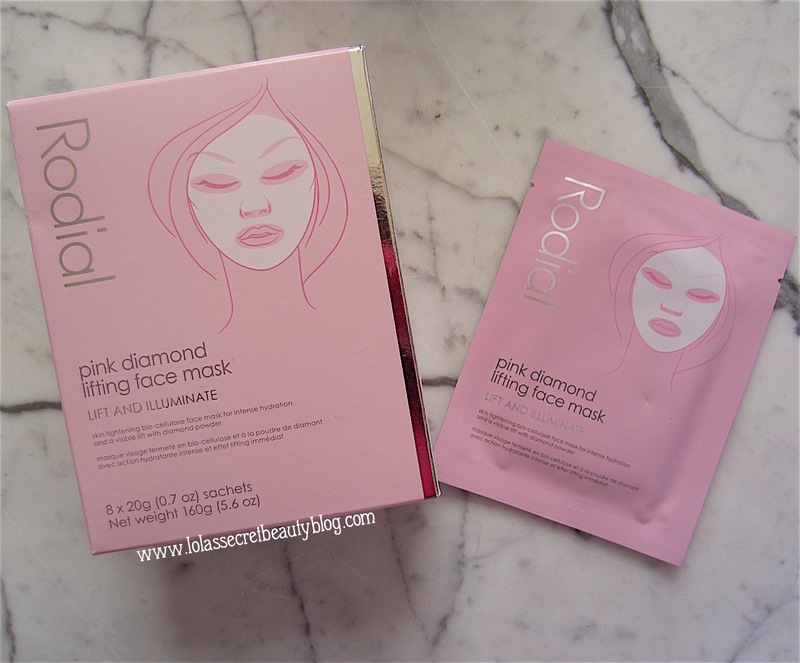 Rodial Pink Diamond Lifting Face Mask ($90.00 from Space NK)– This Innovative bio-cellulose face sheet mask is infused with pink grapefruit, diamond powder and skin-tightening peptides to instantly lift, tighten and brighten skin for a more youthful looking, radiant complexion. In stores August. 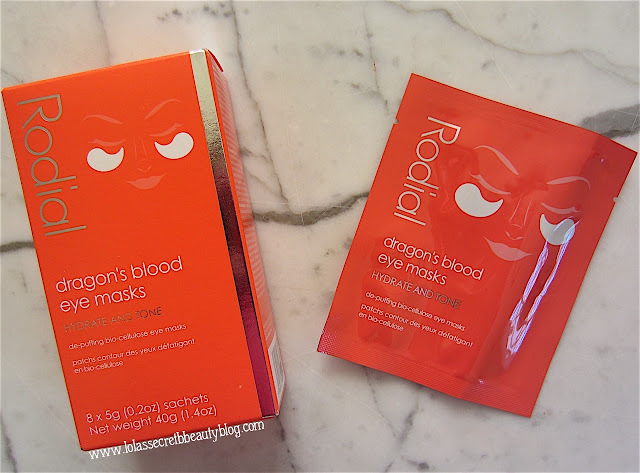 Rodial Dragon’s Blood Eye Masks ($39.00 from Space NK)– Containing dragons blood & arnica extracts and hyaluronic acid, these innovative eye masks intensely hydrate and moisturize while reducing puffiness and dark circles around the eye area. In stores August. 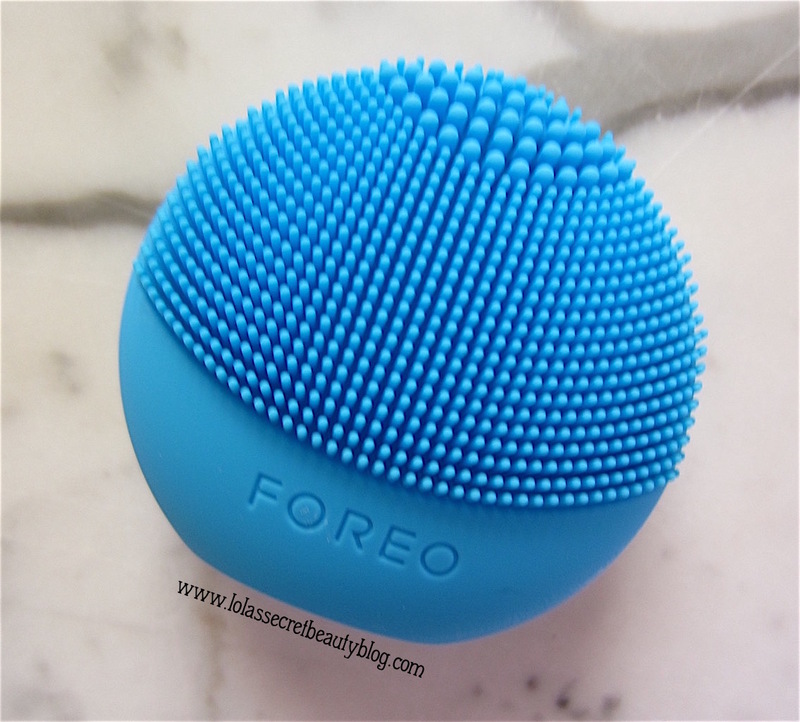 I can't believe you are writing about Foreo Play today! Just a few hours ago, I saw it on Shopstyle and wondered what it was. I'm still not sure I completely understand the concept. Does it plug in and charge and work sonically like the bigger ones? Or do you use it by hand? So cute!! That's so funny! I will be doing a full review soon! Every LUNA play face brush is non-rechargeable, but lasts for up to 100 full cleansing routines. It is a great way for people to try the LUNA before deciding to invest $199.00 in the full size version, and it is absolutely perfect for travel! I really like the foreo. It's gentle on my sensitive skin. I love my Foreo Luna. The little Luna looks great for travel. It really is the perfect size for travel! That baby Foreo is so adorable. I want it just for the cute factor. But what I really want is the Rodial Dragon's Blood Eye Mask. I think I'm going to need that soon. It is the most adorable thing, ever! The Rodial Dragon's Blood Eye Masks are fantastic! The baby Luna is too cute! The Rodial eye patches are really great. I've been rationing mine until I pick up another box. I agree completely! I will definitely be picking up another box when I finish this one up as well! Yes, these are some fab products. I love Malin+ Goetz, I need to try this one. Malin+Goetz is such a great line, and this oil is really excellent! Wait, so the Foreo Play is good for 100 uses then it gets tossed? Yes, it's good for about 100 uses and then you toss it. I wish that it had a little slot for a watch better or a small port to recharge, but they didn't do that. Great post in advance of the event which is about two weeks away. I think I will get the Foreo Play, Rodial eye masks and not sure what else. I really wanted a couple of the new African Botanics products but I don't see them on the SpaceNK website yet. That 'yet' is wishful thinking as I'd prefer to buy them concurrent with a bag event. I am so glad that you find it useful! I will definitely be posting lots of reviews of some of my favorite things that can be found at Space NK and Barneys New York since people are starting to put together their shopping lists. I think that you will really like the FOREO Play for traveling especially! 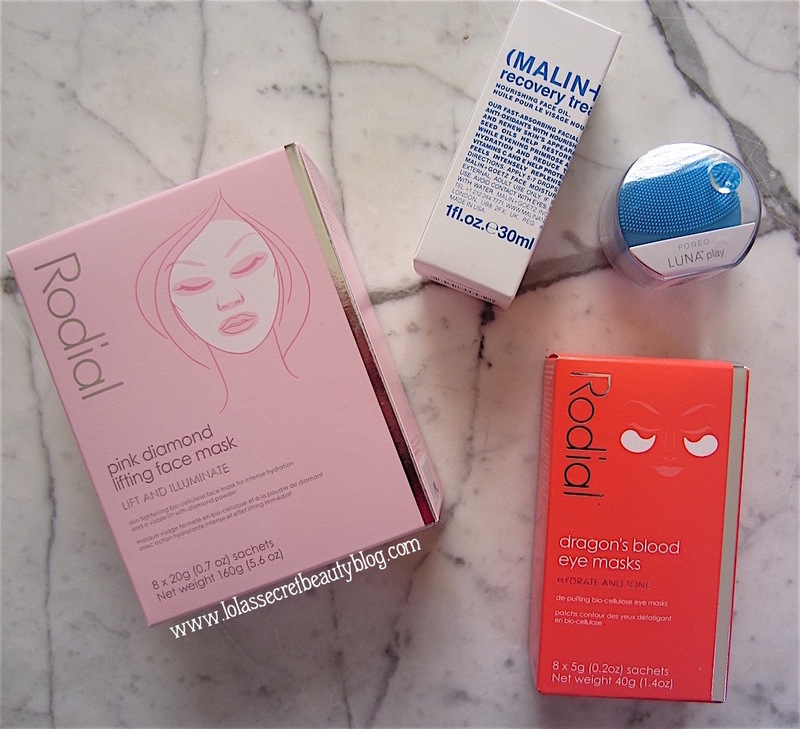 The Rodial eye mask is phenomenal! Yes, I really hope that Space NK adds all of the new African Botanics products to their inventory! BTW, I am starting to really put together my big BNY post, and will have that up soon! Can't wait to see your post. I especially want to know the steo-up gifts for a few lines before deciding what to order. I have seen the SpaceNK bag and it looks great, again! The SpaceNK event will start a couple days earlier for Ndulge membeers. And I can't wait to have it finished! LOL! Which lines are you most interested in? Tatcha, ColbertMD, Radical and May Lindstrom. .....and I saw a picture of the bag. Seems a little 'smaller' than when I first started. A little disappointed that the bag itself is the same as the last three. What did you think? Got it, those were definitely on my list to include! There are about 25 things in the bag, and it looks pretty comparable to the last few bags. The bag itself looks about the same as a few of the more recent bags. If memory serves, the last one had a Missoni inspired pattern, but this looks like the one before.